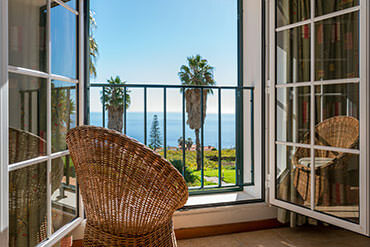 We are a small country side hiking Hotel right in the middle of the vineyards of the beautiful area of Estreito da Calheta with magnificent views over Calheta, Paul da Serra and especially the sparkling Atlantic ocean surrounding Madeira. 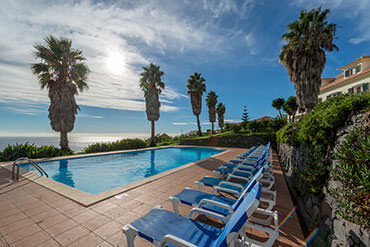 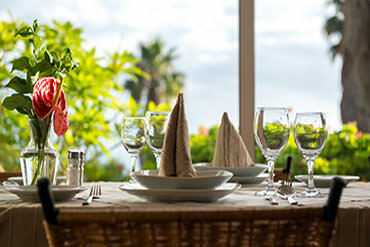 Built in a typical "Quinta" Style in 2002 with 28 comfortable and fresh individual rooms, a nice and cosy bar with a fireplace and an outdoor pool with seaview surrounded by a beautiful and lush green garden. 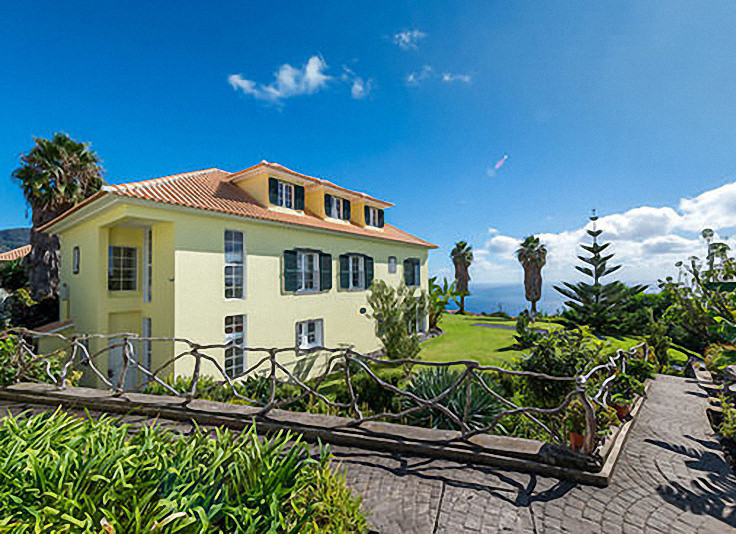 Join us for a hiking holiday or simply come to relax and enjoy the tranquil area and the outstanding Madeiran climate.